4 inch push-on straight repair coupling gasketed on each end. Deep bell push-on joints allow quick and easy installation. 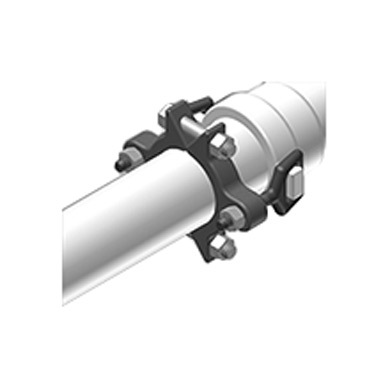 Fittings are manufactured for ASTM A536, Grade 65-45-12 ductile iron with a tensile strength of 65,000 psi. 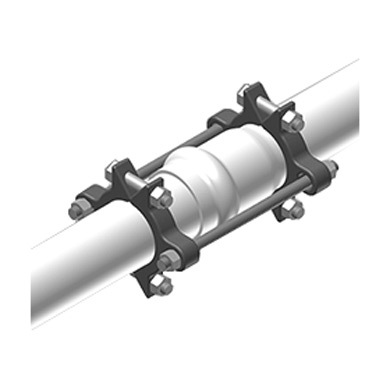 Designed for use on IPS PVC pipe and iron pipe in underground water mains, irrigation systems, and sewer force mains. 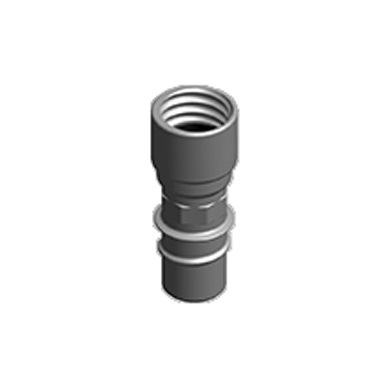 Harco’s ductile iron joint fittings are designed to offer the best possible balance of strength, ductility, impact and corrosion resistance. 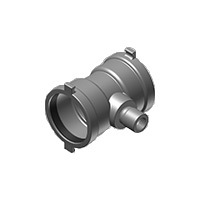 Fittings are manufactured fro ASTM A536, Grade 65-45-12 ductile iron with a tensile strength of 65,000 PSI. 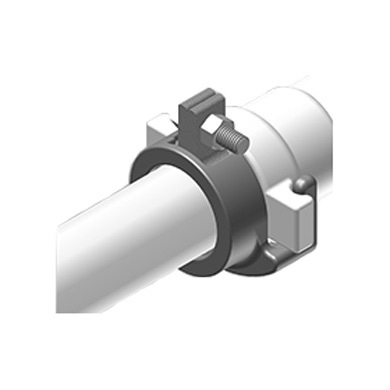 These fittings are designed for use on IPS PVC pipe and steel pipe in underground water mains, irrigation systems and sewer force mains. Ductile iron is produced by adding magnesium alloy to molten iron. The magnesium causes the flake-form graphite to assume a spheroidal shape. This change in the carbon structure results in a far stronger, tougher ductile material than cast iron while retaining superior corrosion properties. Ductile cast iron is the standard underground material in the waterworks industry. In ductile and cast iron, this corrosion resistance is created from a layer of insoluble graphite that is formed from initial corrosion that becomes a protective barrier against additional corrosion attack. This phenomenon is the reason that ductile iron and cast iron has such longevity in direct bury application in the majority of soils. Designed for balance of strength, reliability, impact and corrosion resistance. 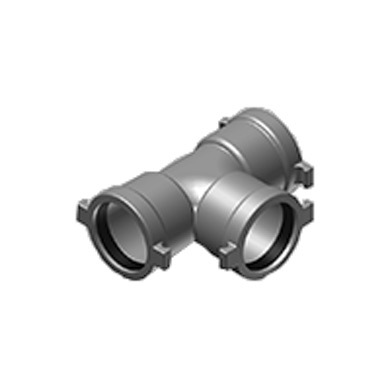 Full line of top quality ductile iron fittings for any project. Pressure rated at 350 PSI with 65,000 PSI tensile strength. 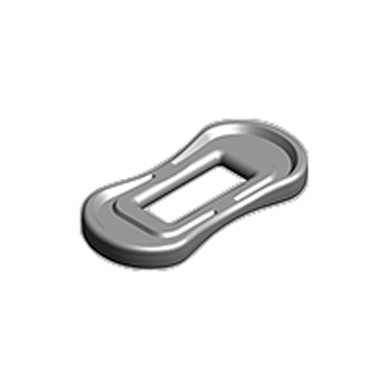 Harco’s patented restraint lug system that can withstand over 10,000 pounds pull per lug. 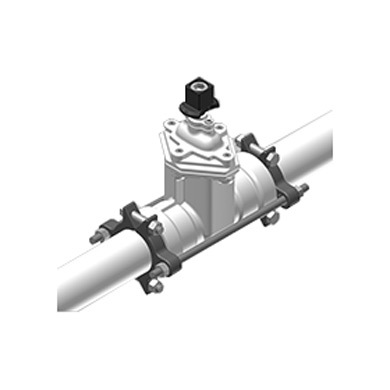 Deep bells with gasketed joints to simplify installation and eliminate problems.